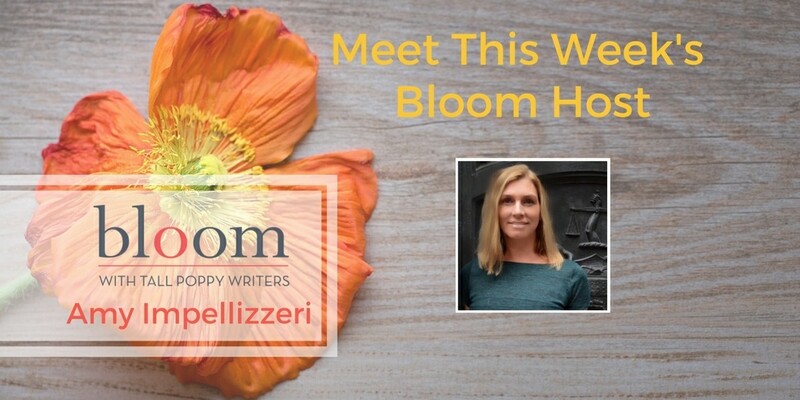 Are You In Bloom with Amy Impellizzeri? 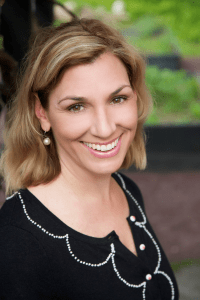 This week’s Bloom host is Amy Impellizzeri. Amy will be chatting deceit and suspense with Lynn Constantine – co-author of the blockbuster debut, The Last Mrs. Parrish. She’ll also be discussing youth sports with best-selling author of #hockeystrong, Erika Robuck. Throughout the week, she’ll be taking art selfies, talking about her obsession with all things, Hamilton, and celebrating the fact that wine and books go so well together (#booksandbottles). Oh yes, and she’ll be giving things away too. Even Books! She is the immediate past President of the Women’s Fiction Writer’s Association, and a frequently invited speaker at legal conferences and writing workshops across the country.